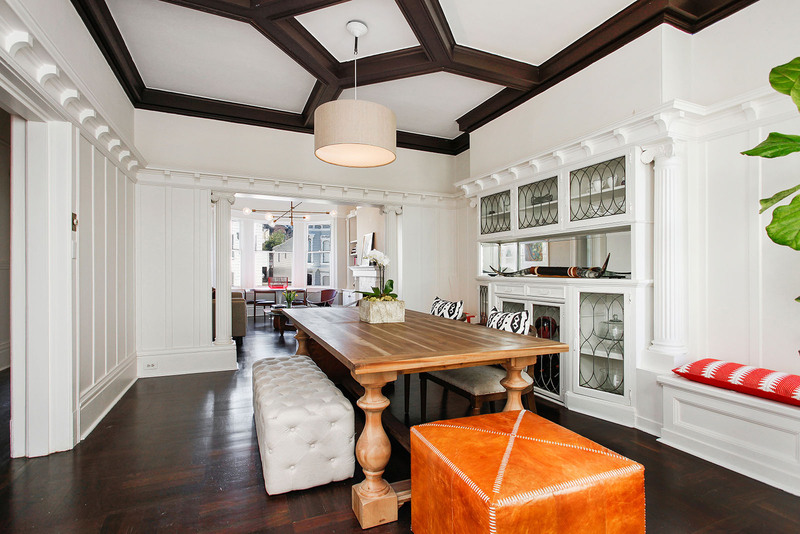 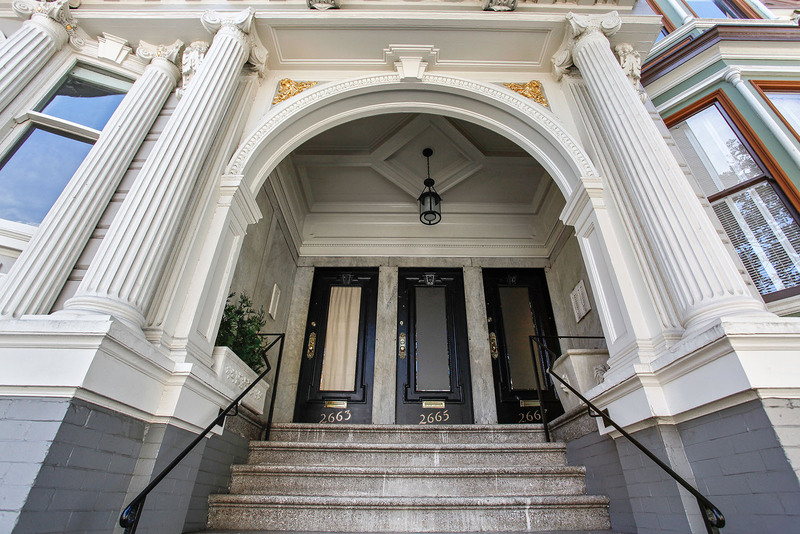 Full Floor Edwardian Condo in Pacific Heights 2665 Sacramento Street asking $1,495,000 - multiple offers closed over asking! 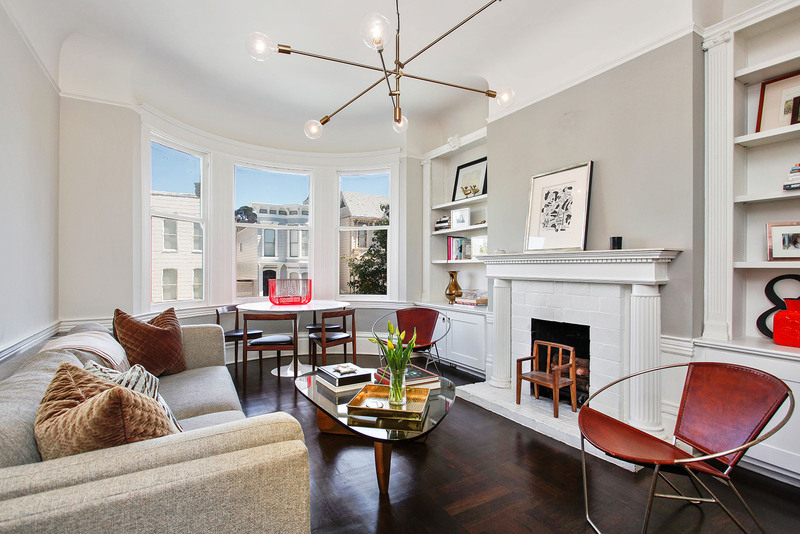 Received multiple offers over asking after 6 days on the market! 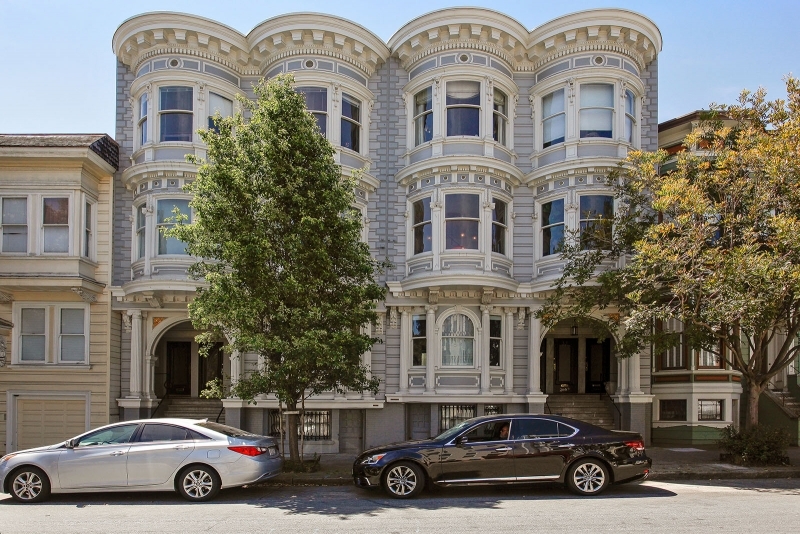 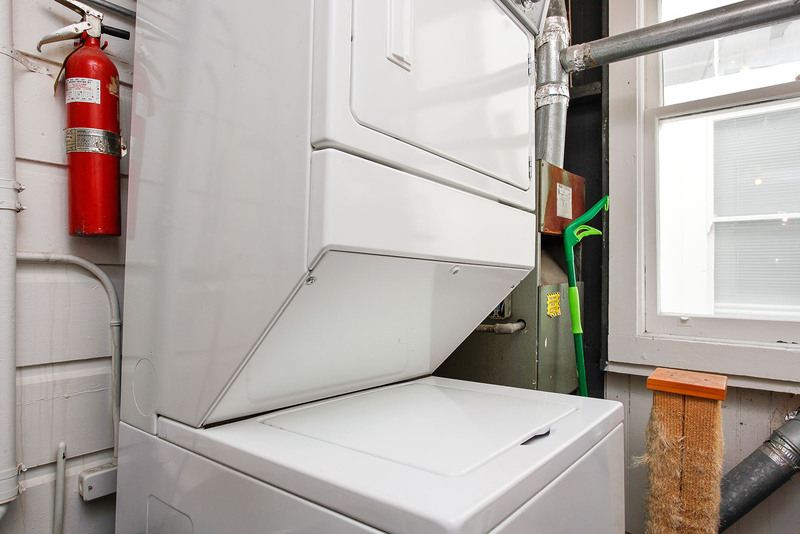 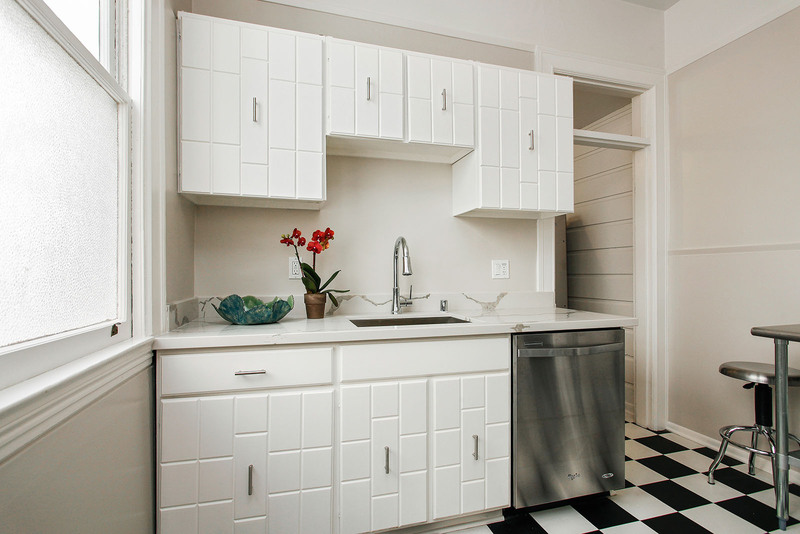 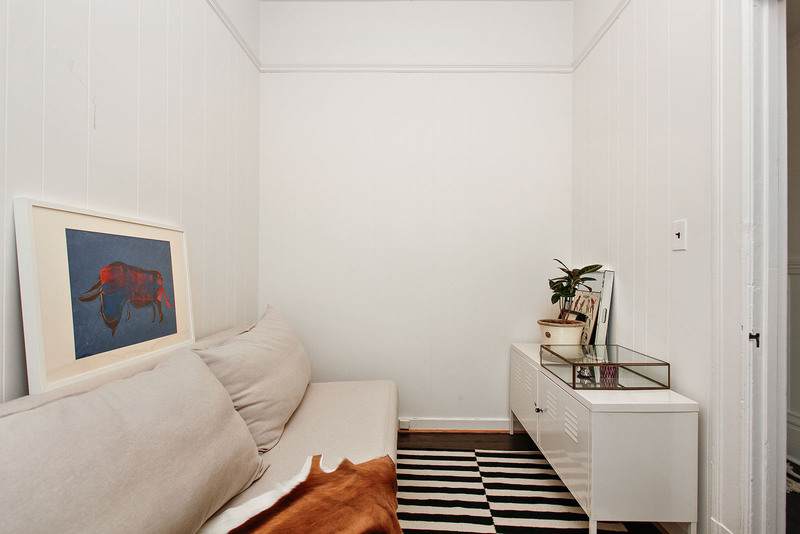 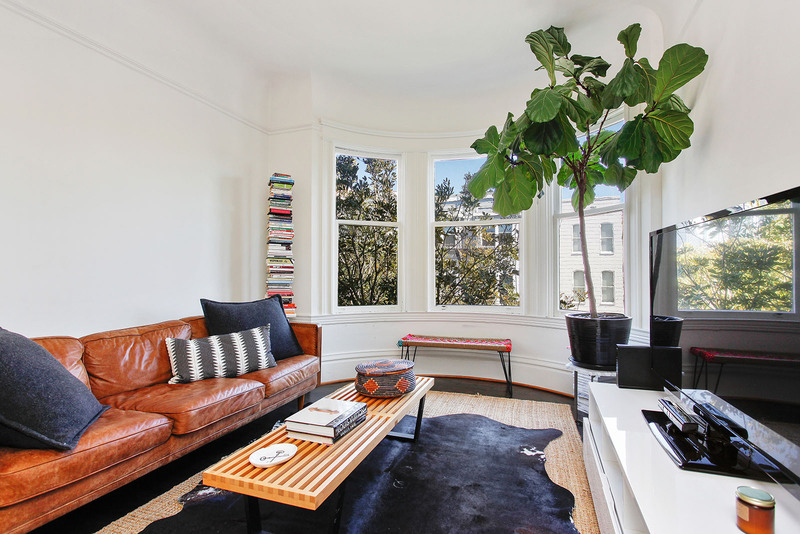 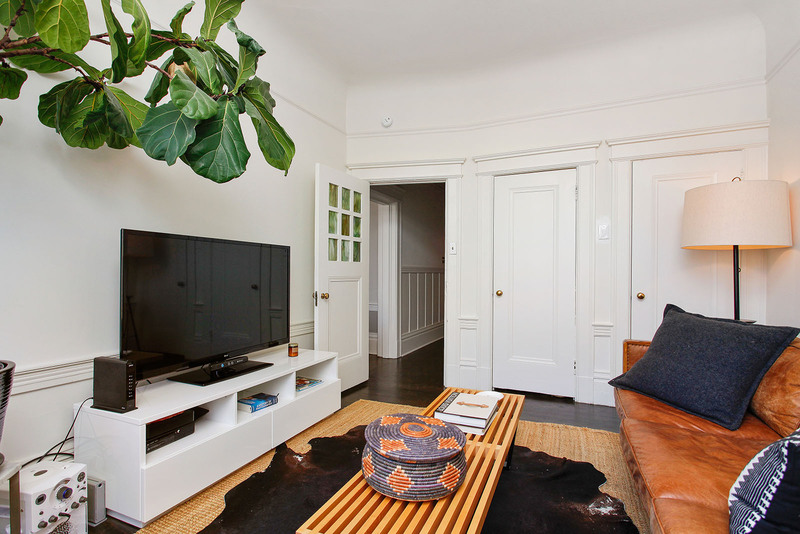 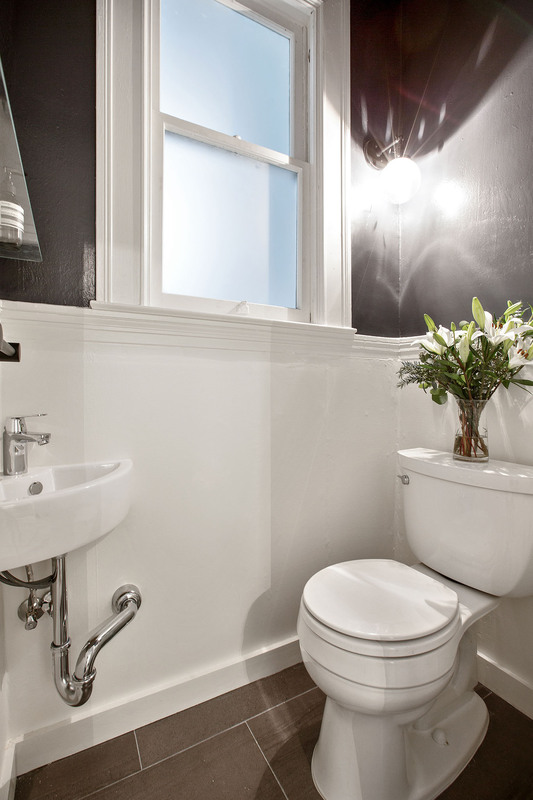 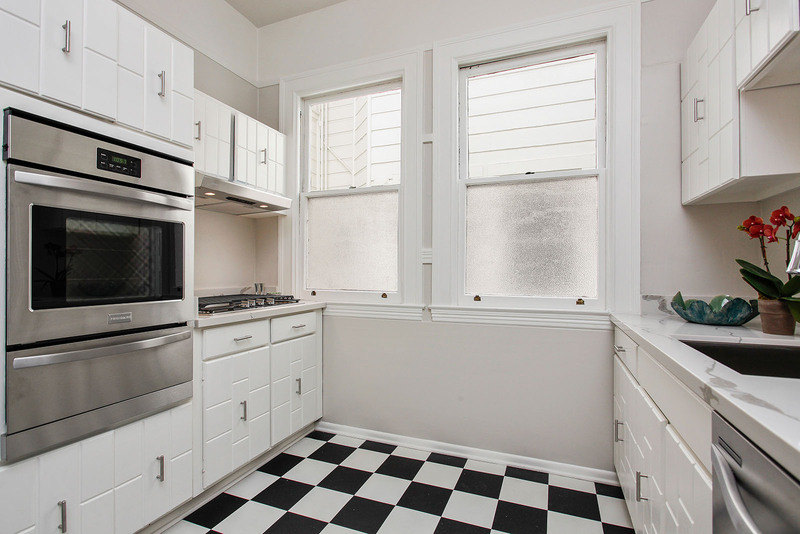 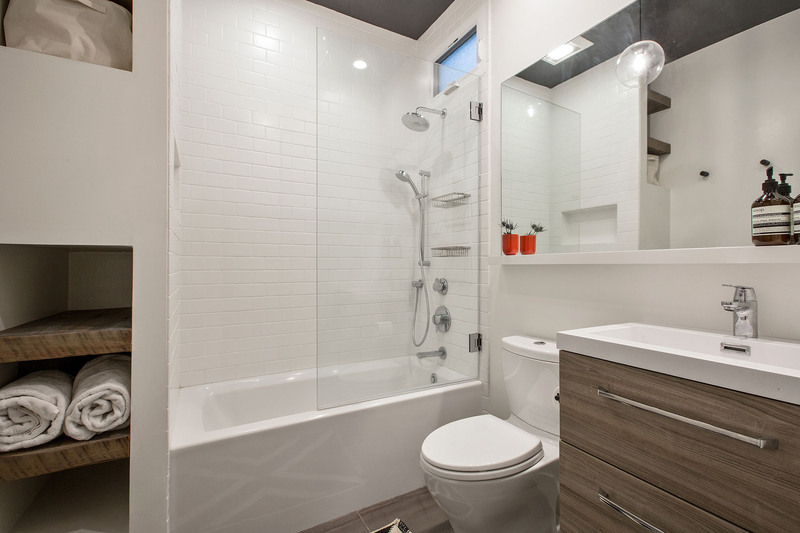 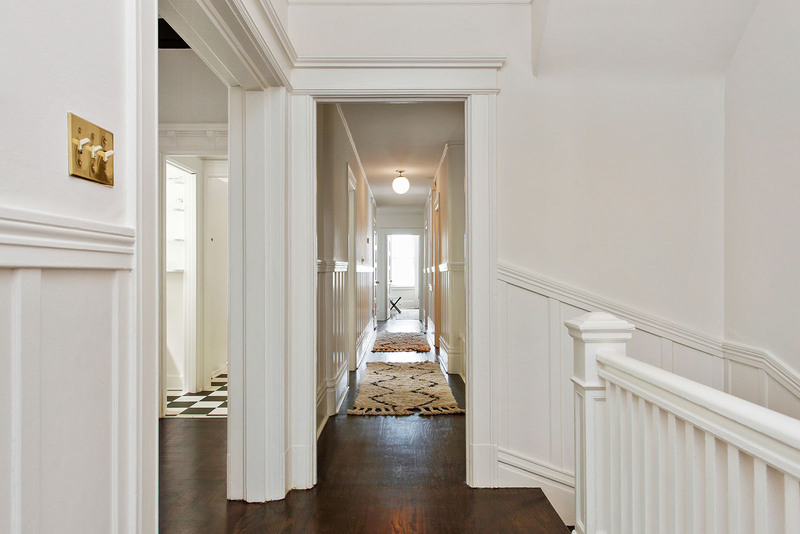 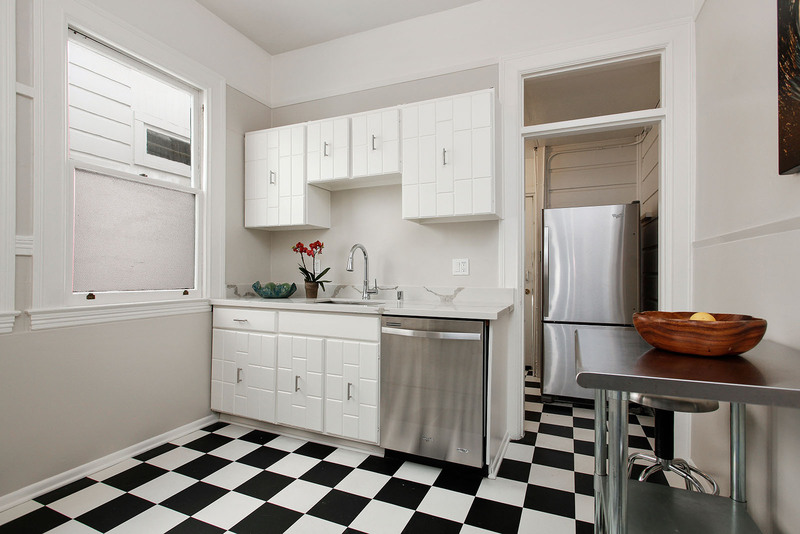 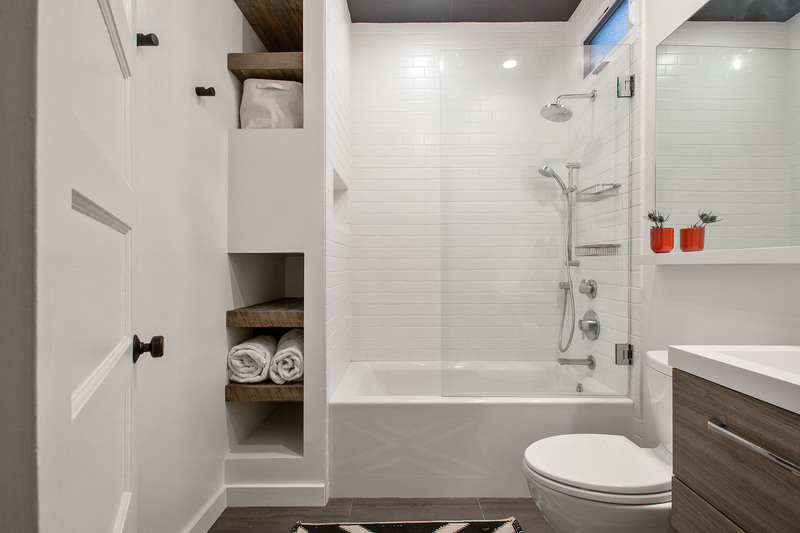 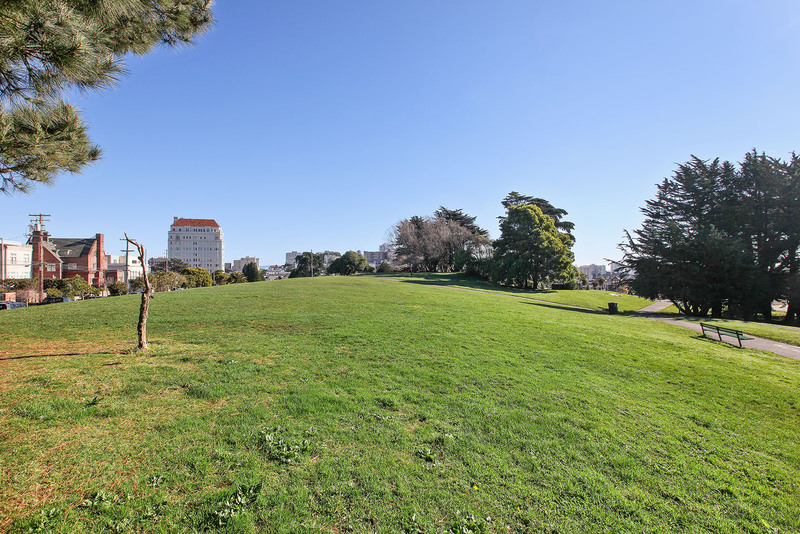 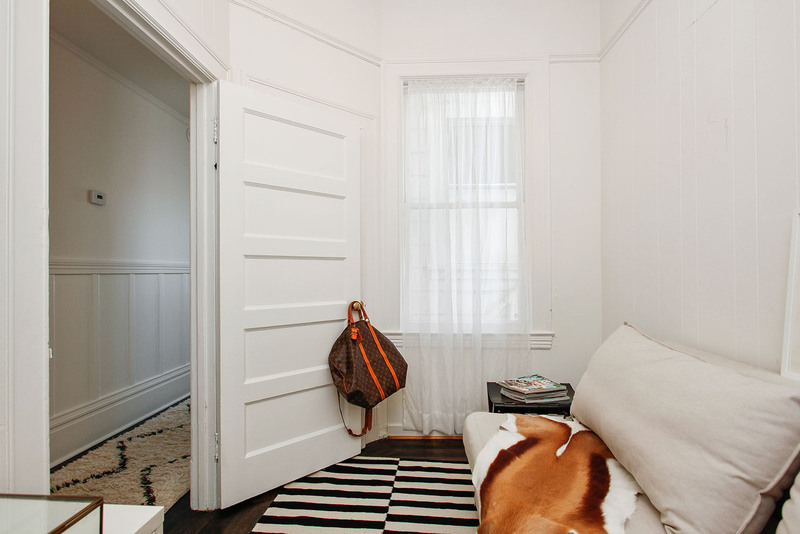 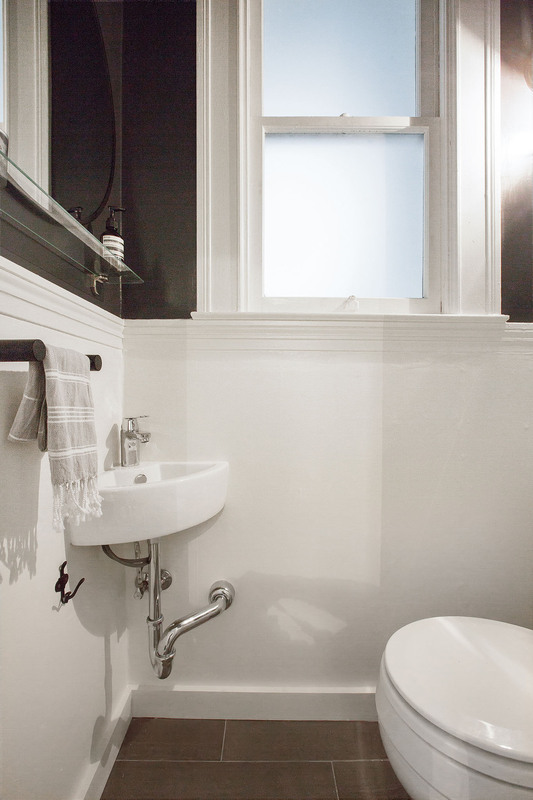 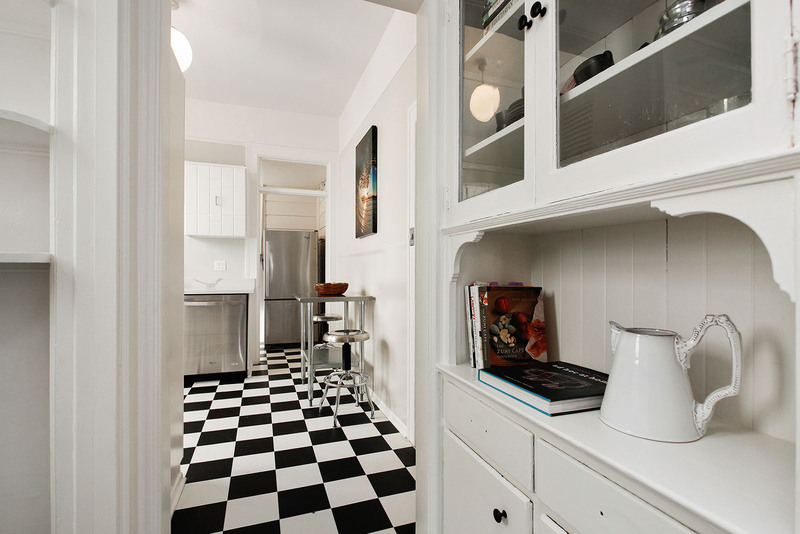 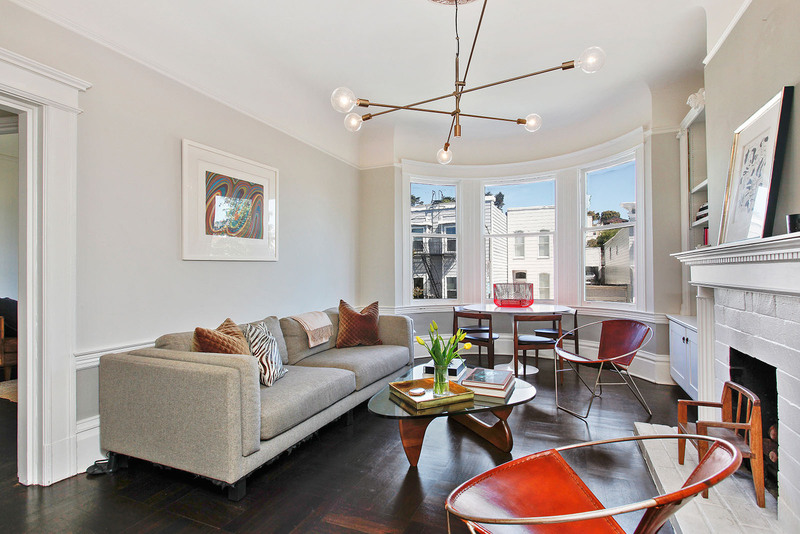 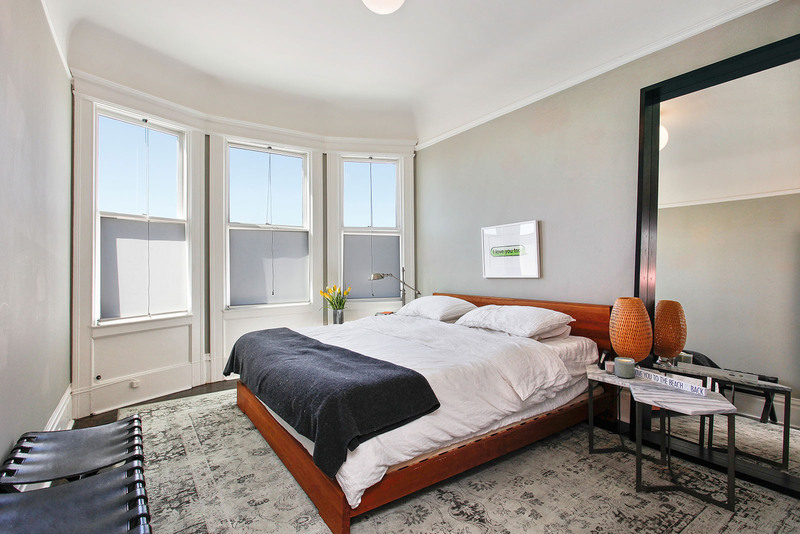 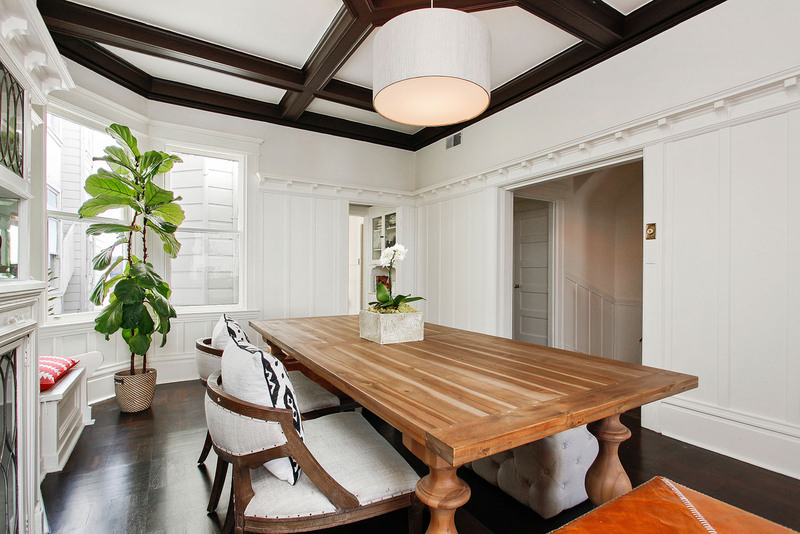 Located in a charming 3 unit building on a flat block in Pacific Heights. 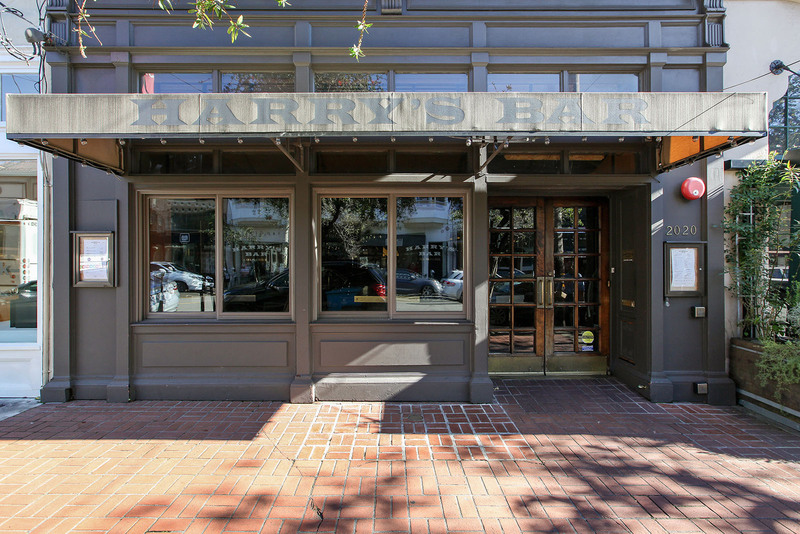 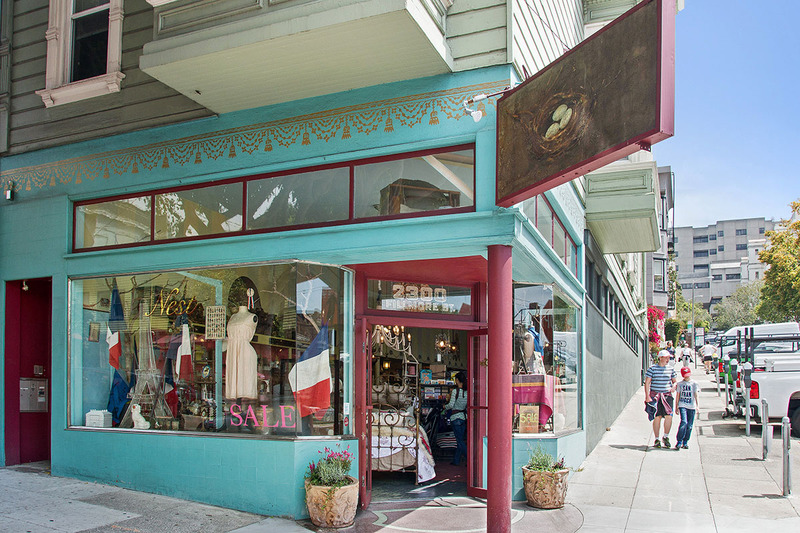 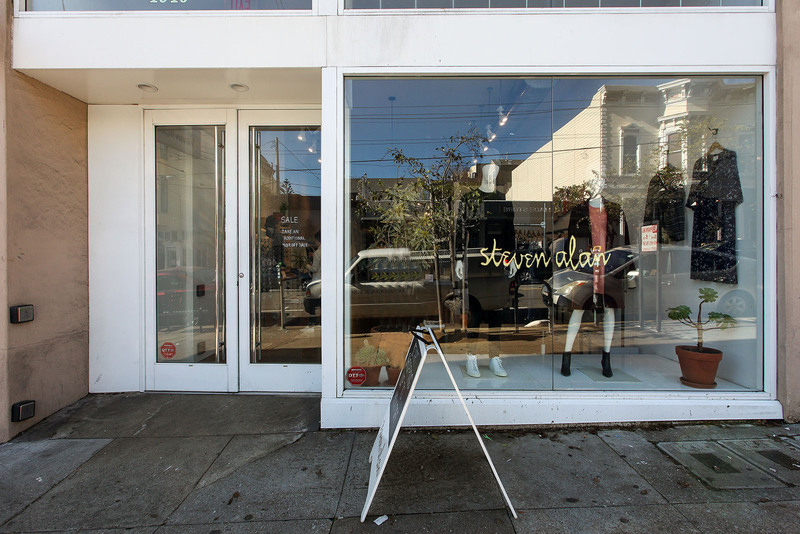 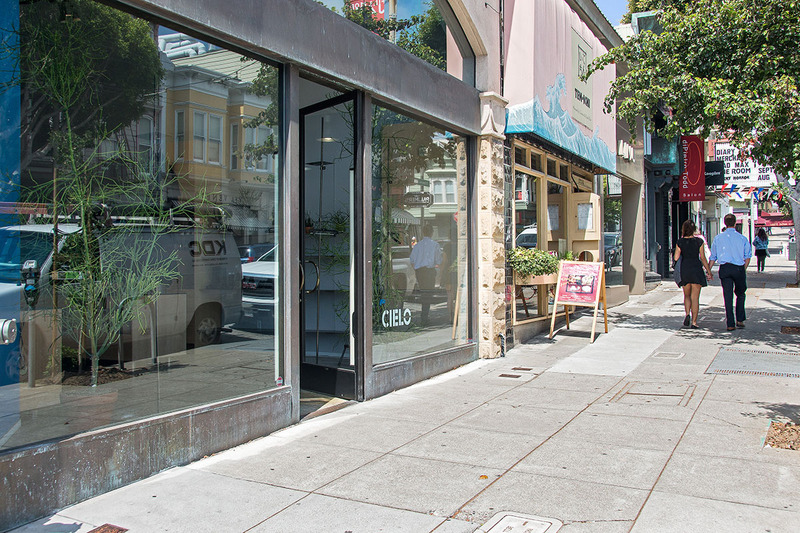 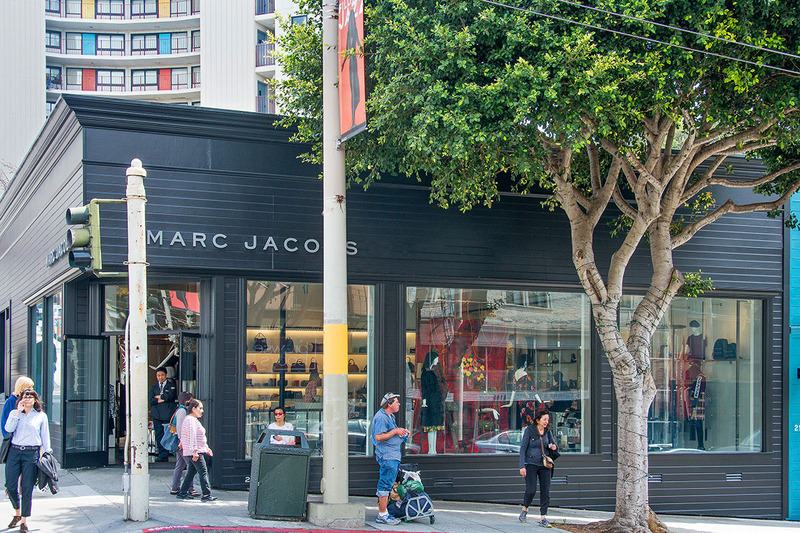 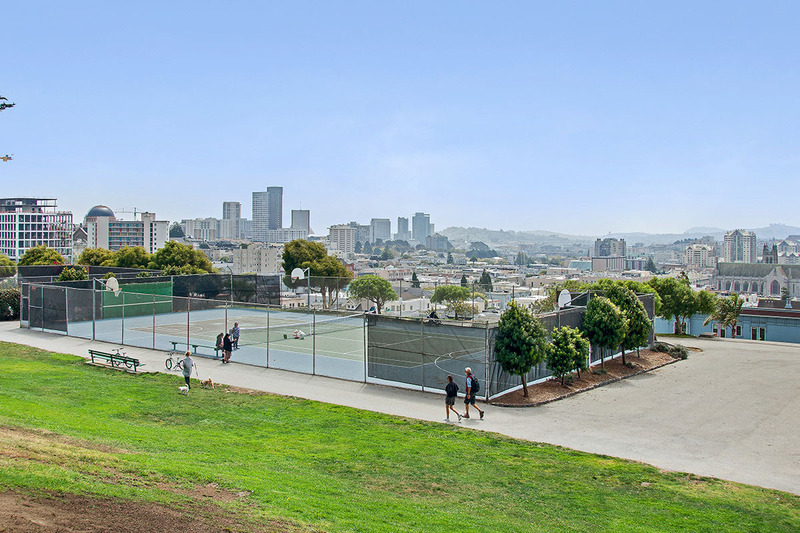 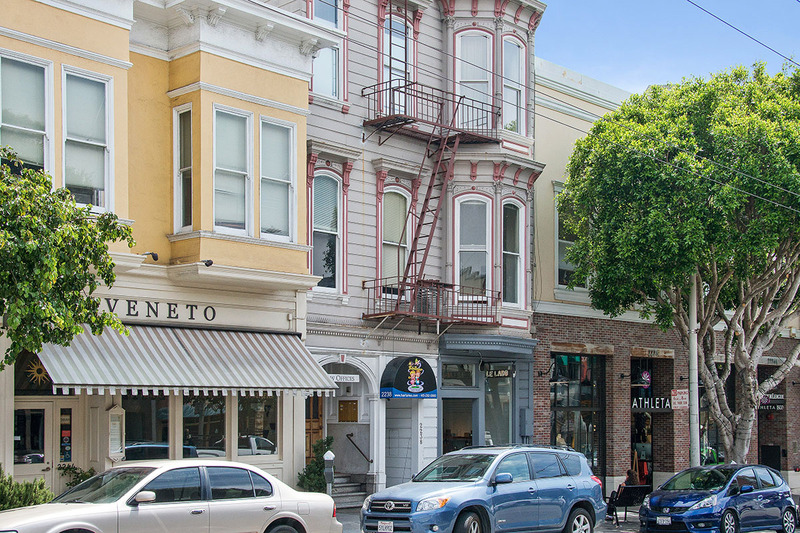 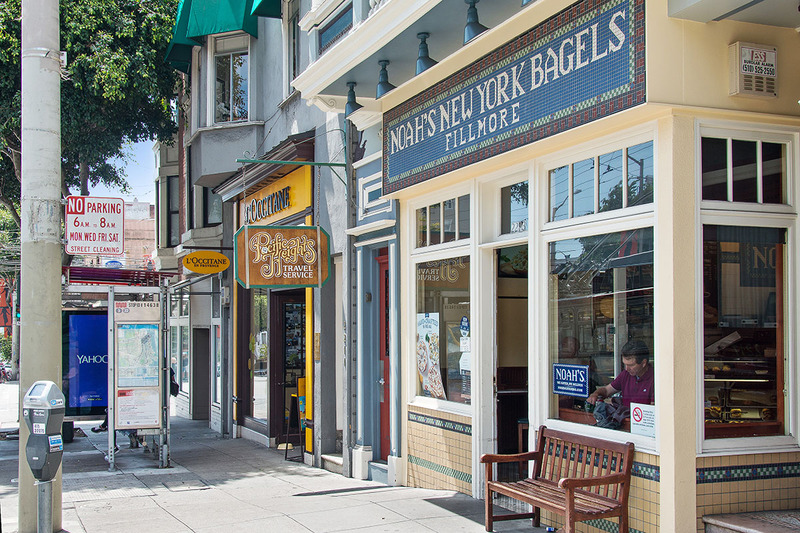 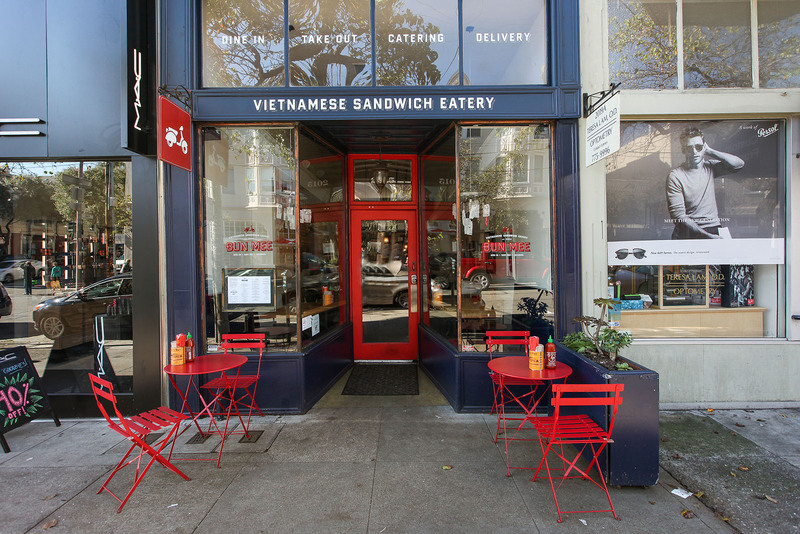 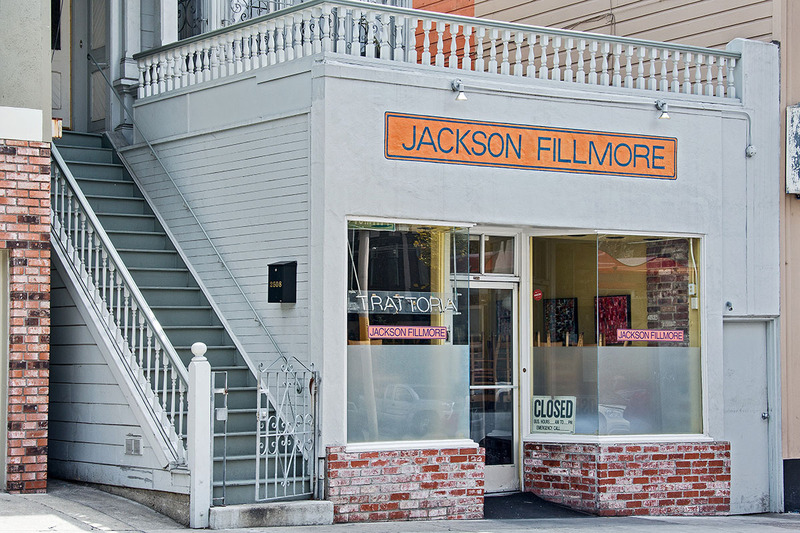 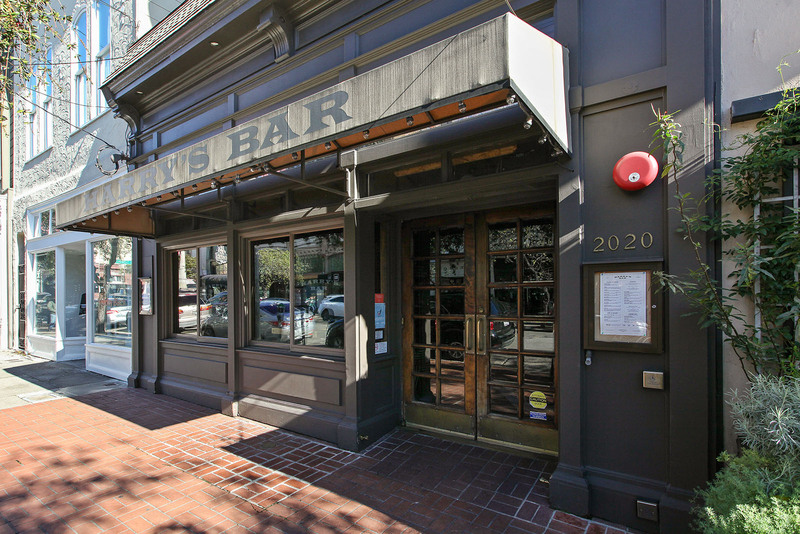 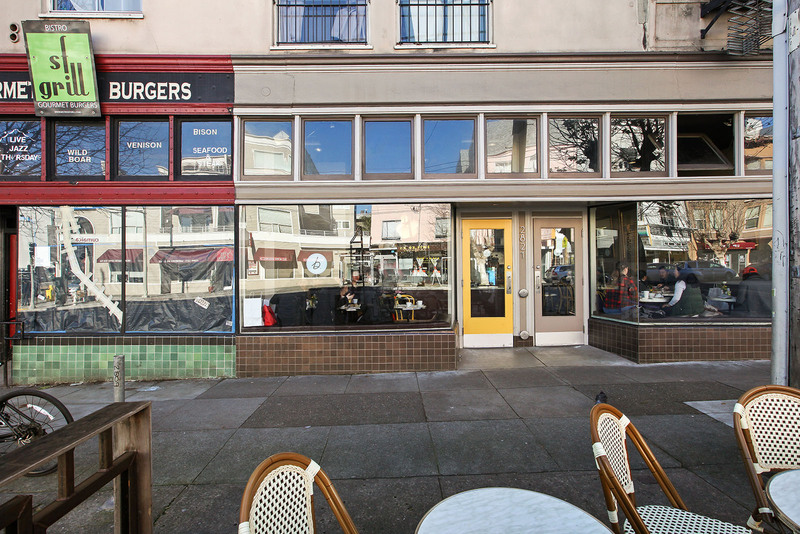 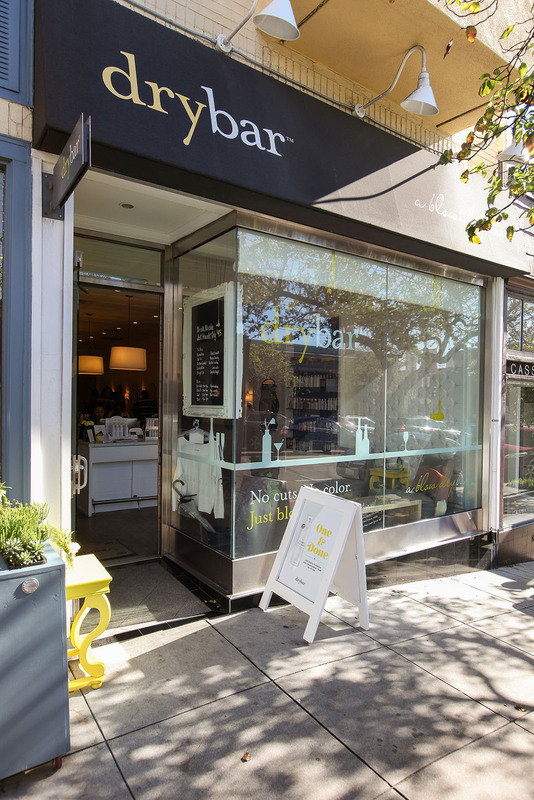 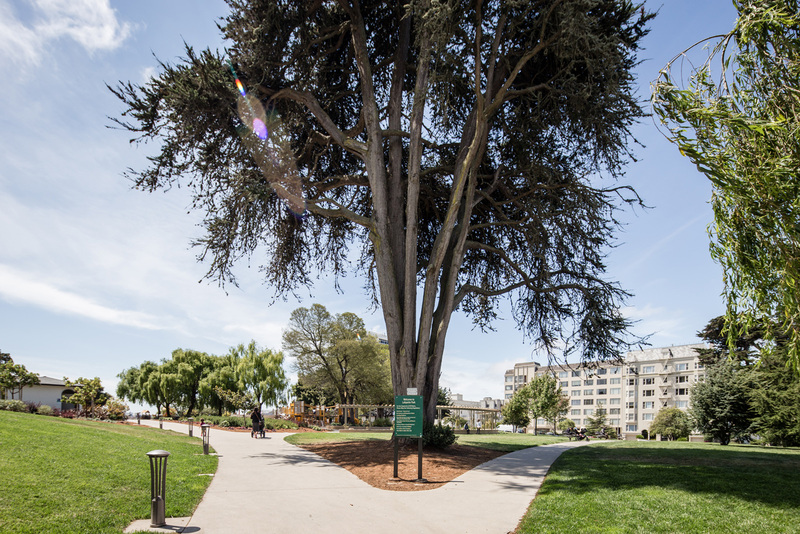 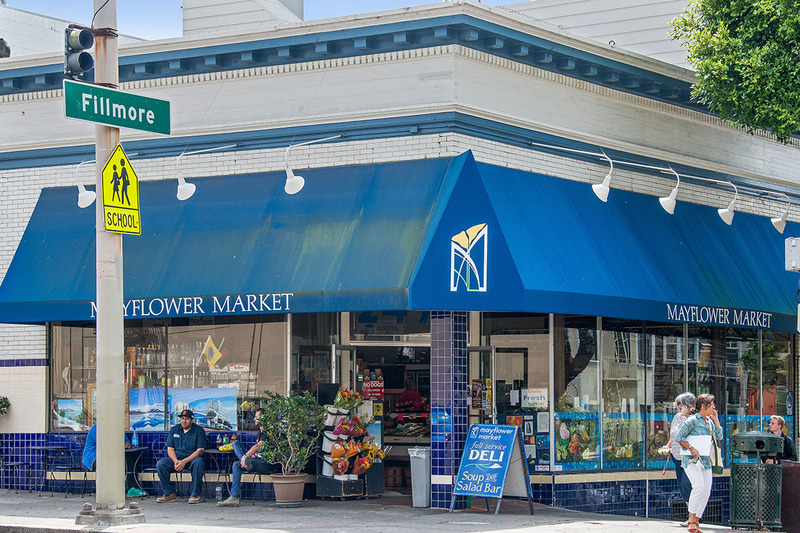 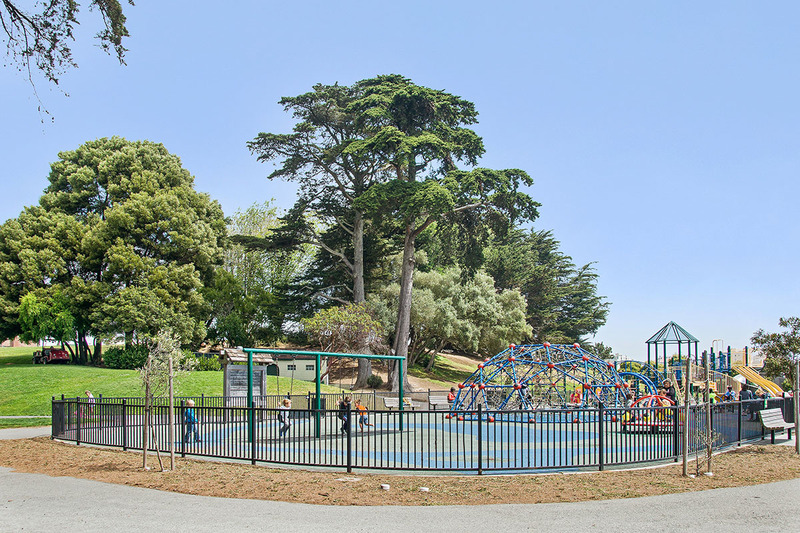 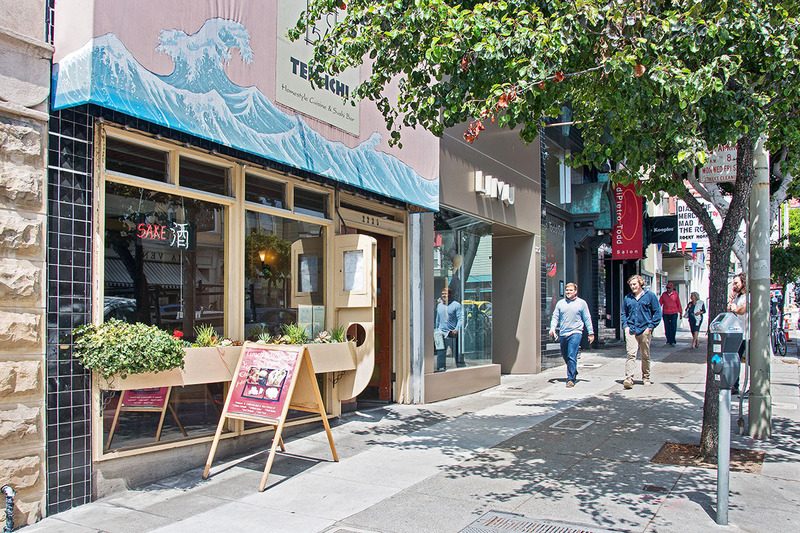 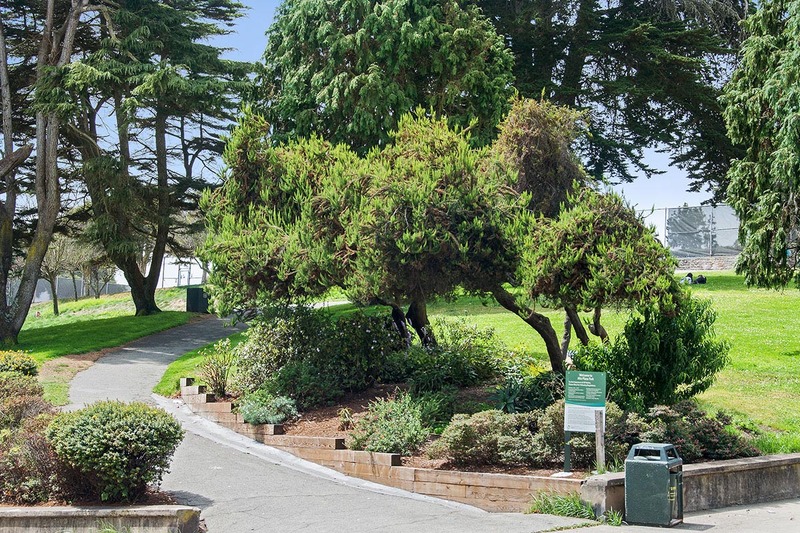 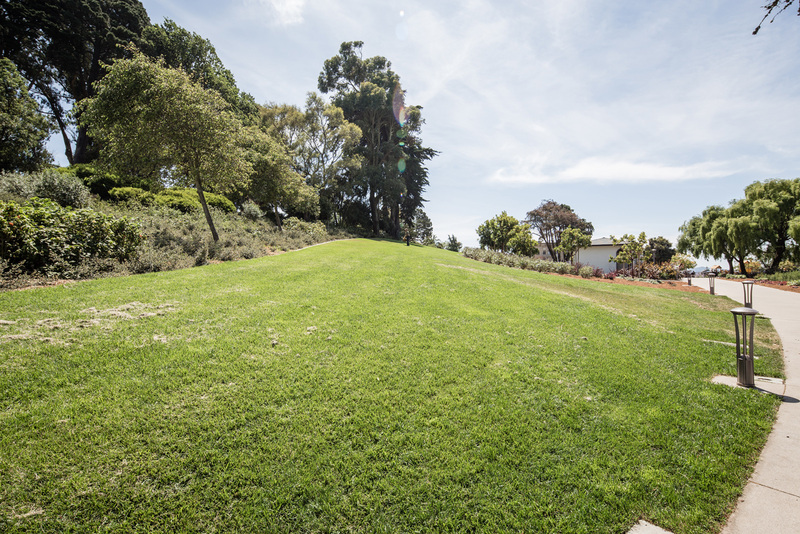 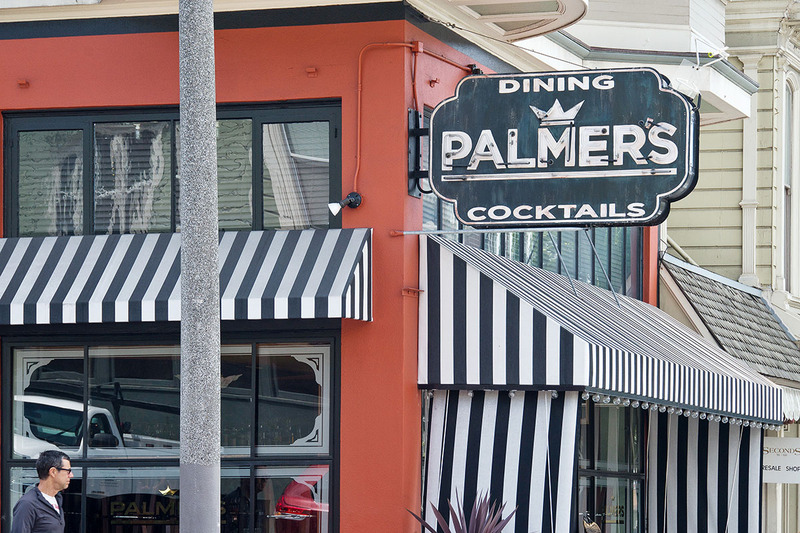 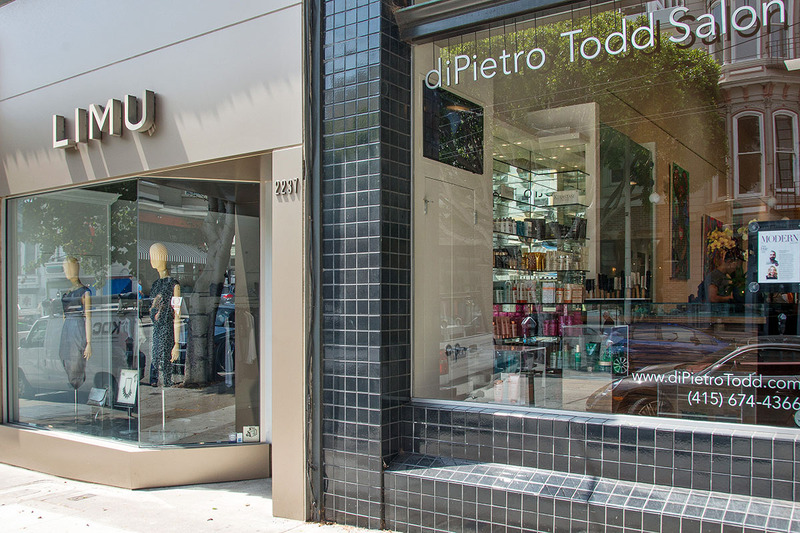 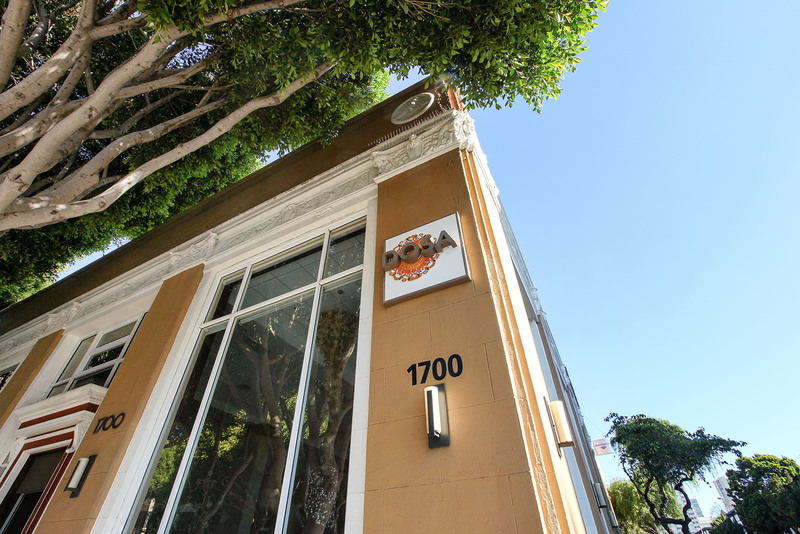 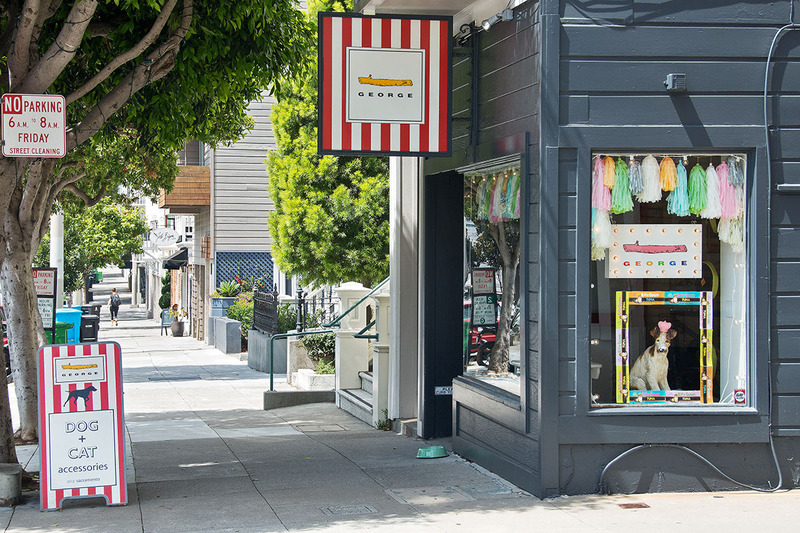 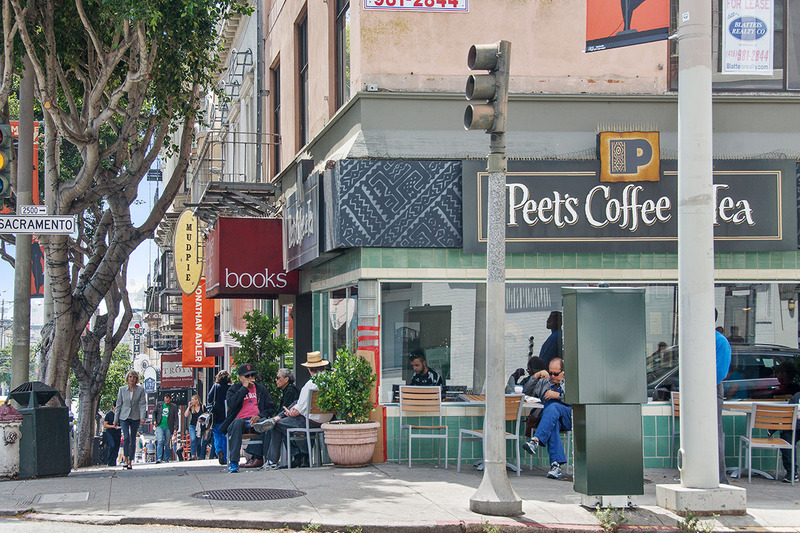 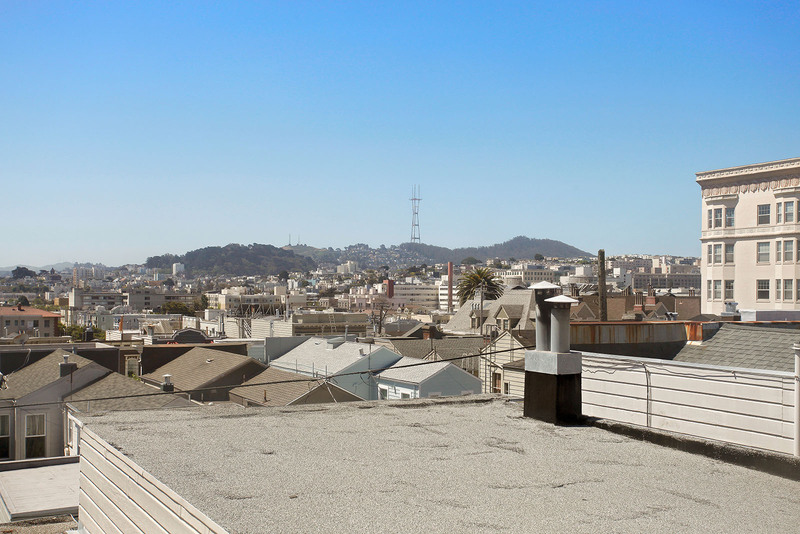 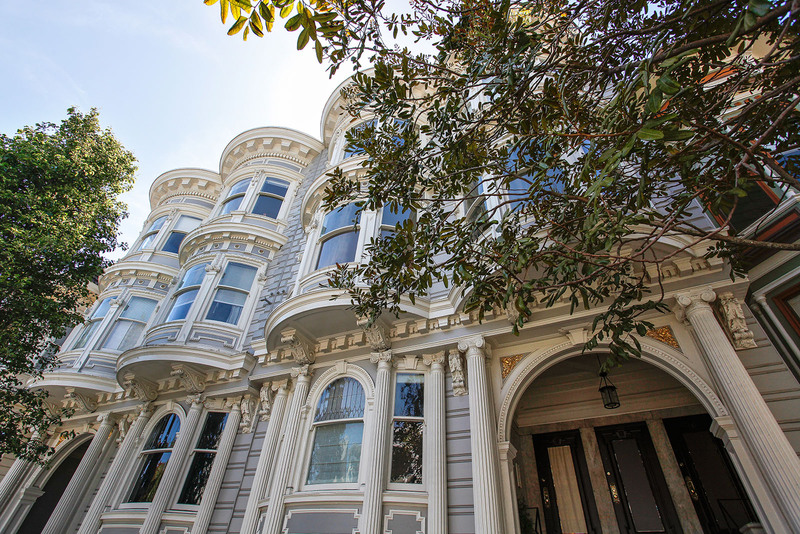 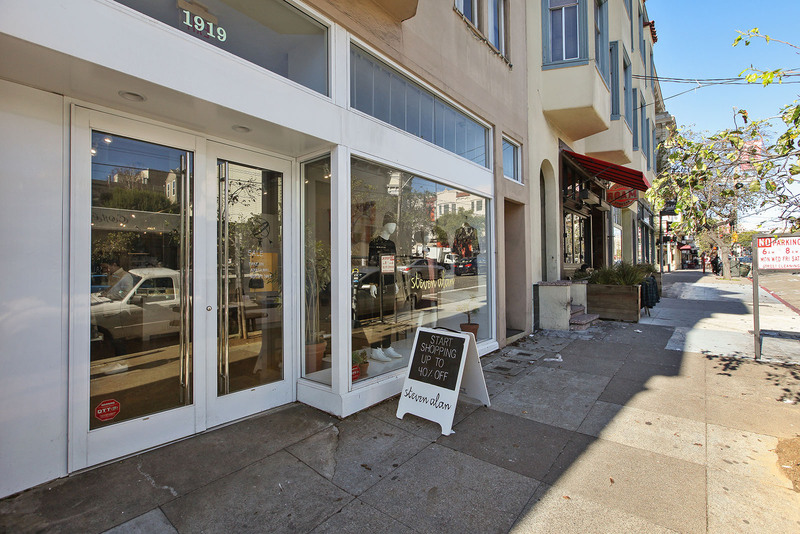 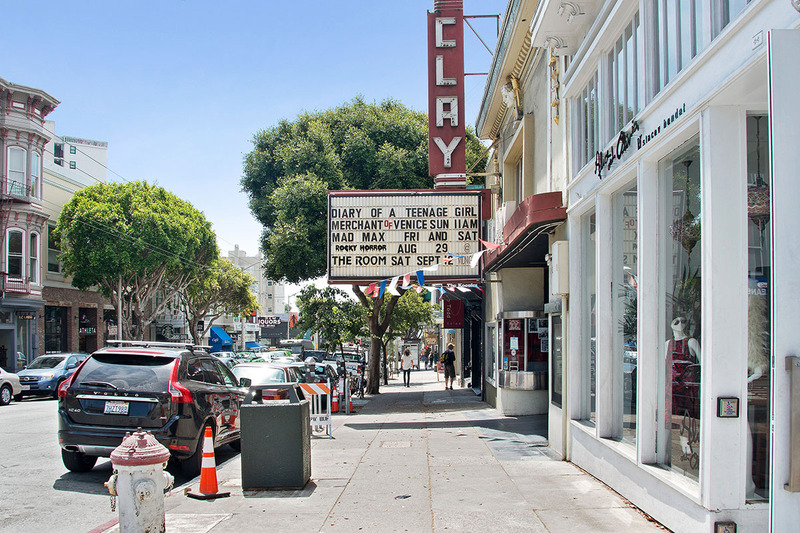 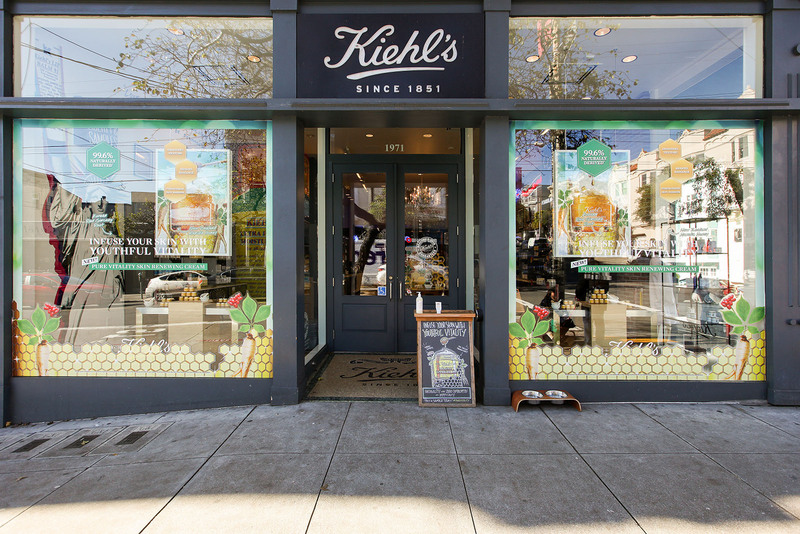 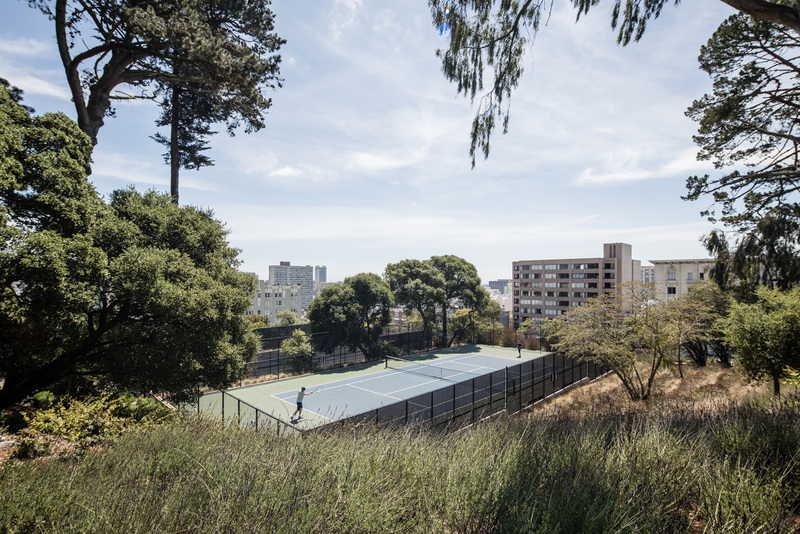 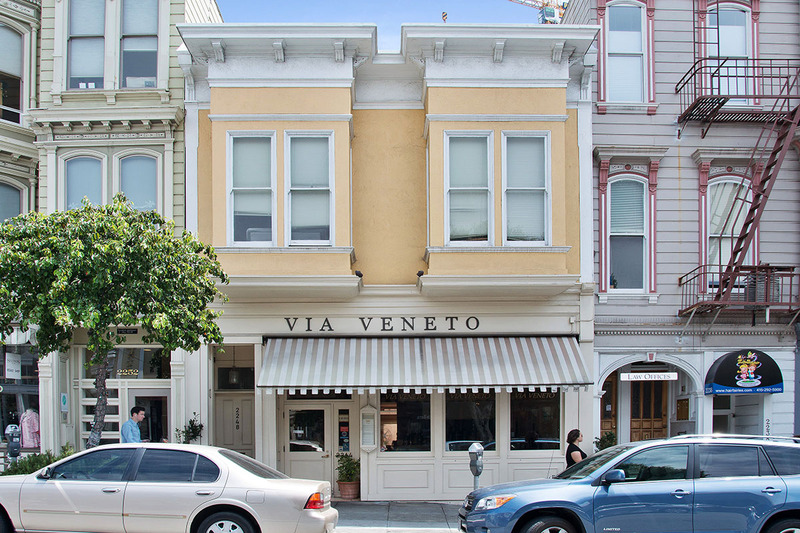 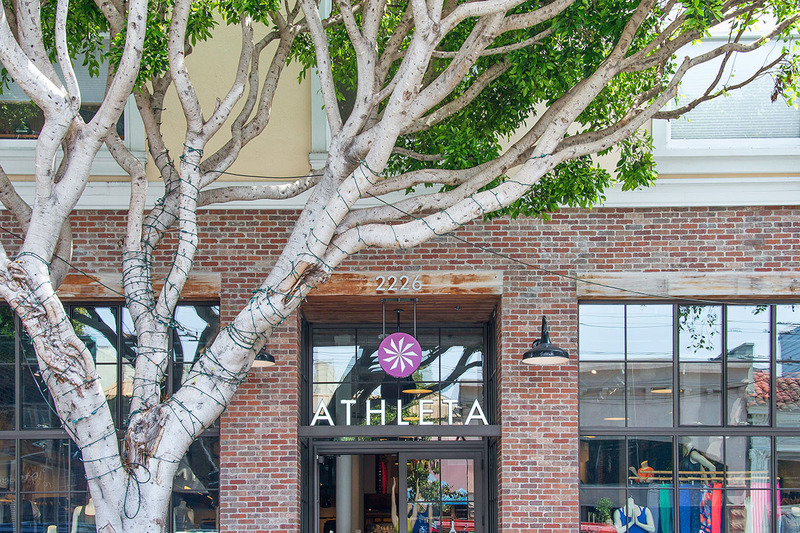 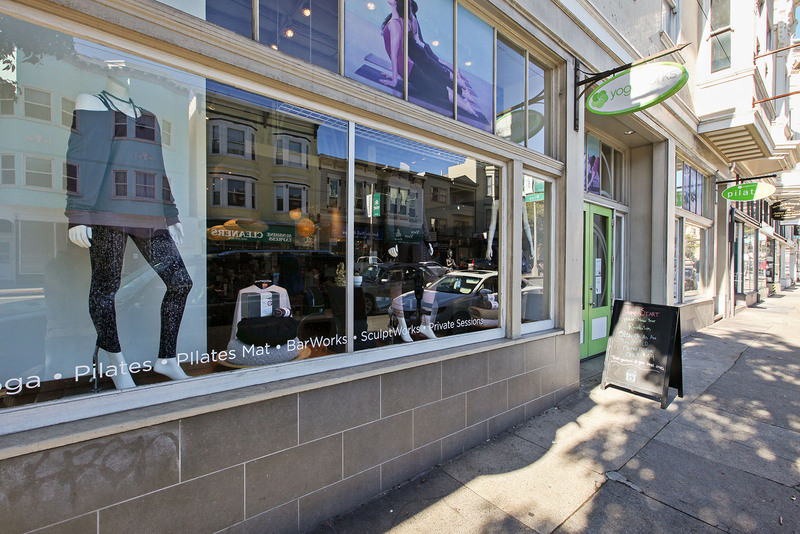 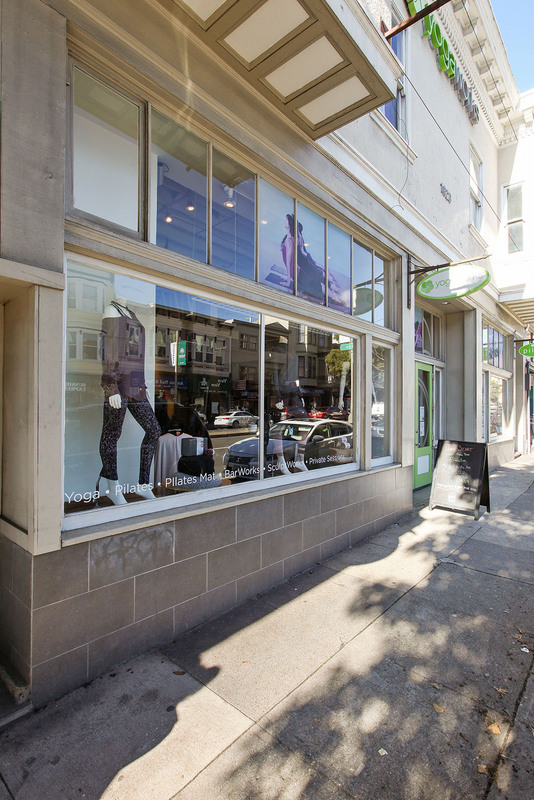 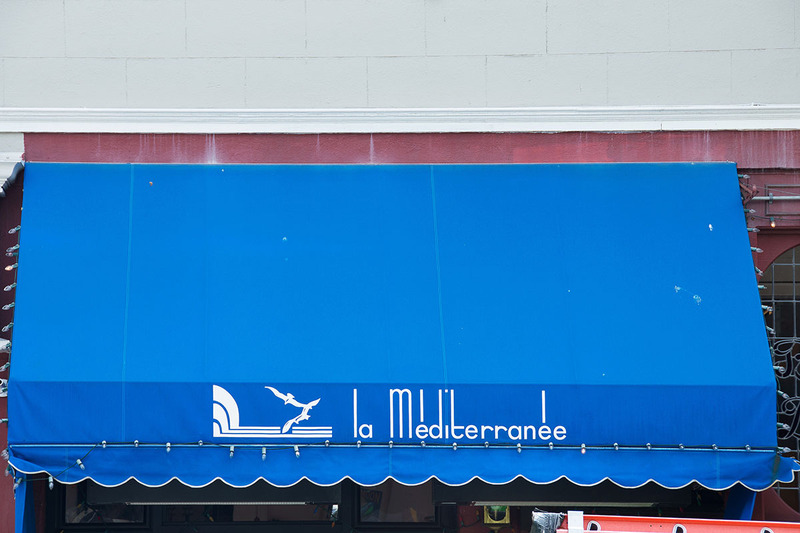 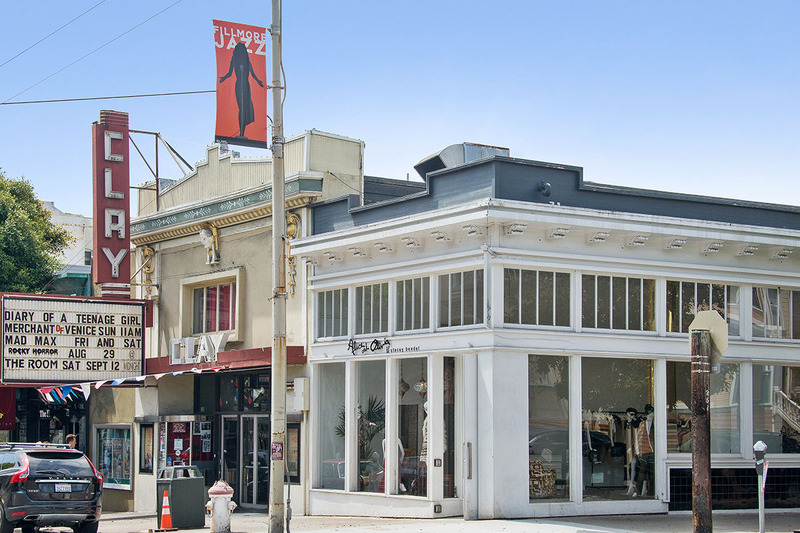 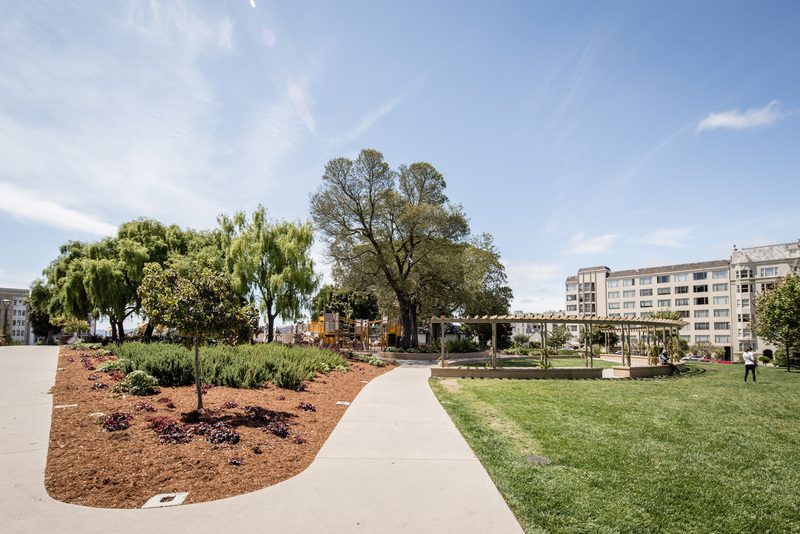 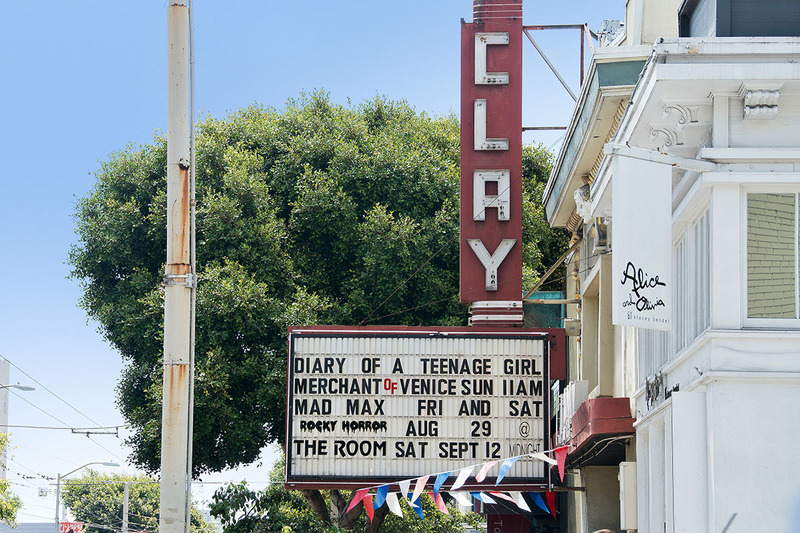 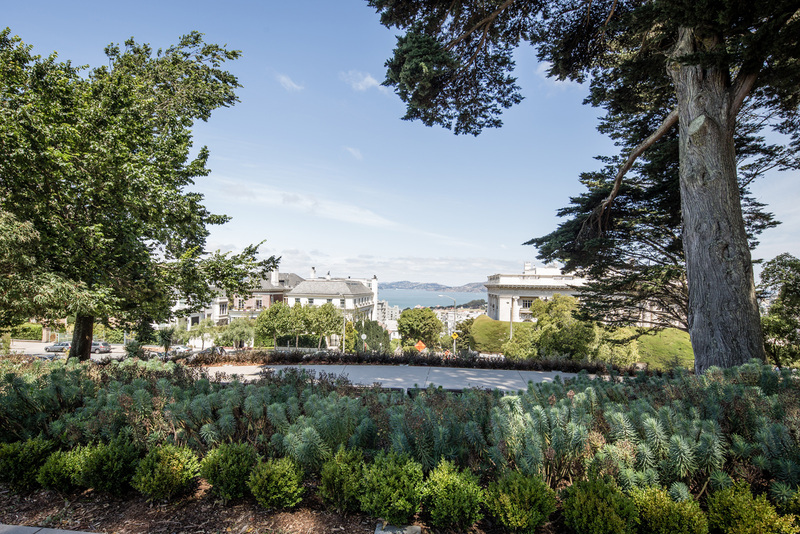 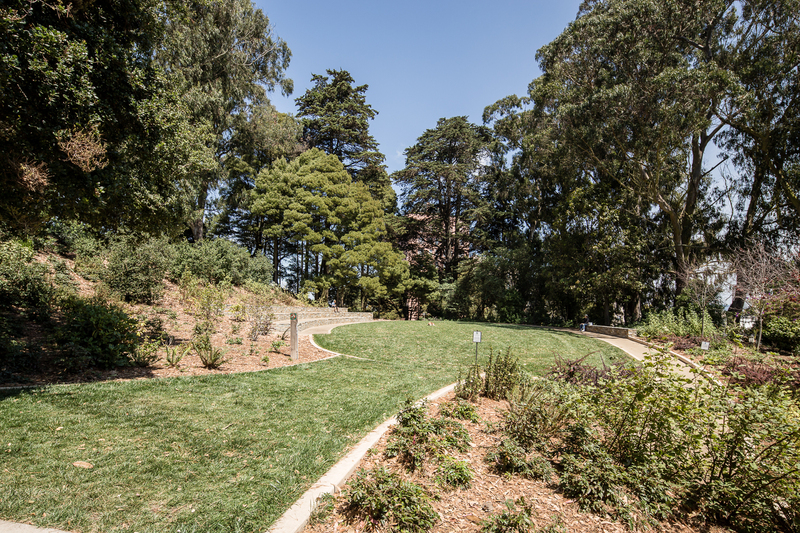 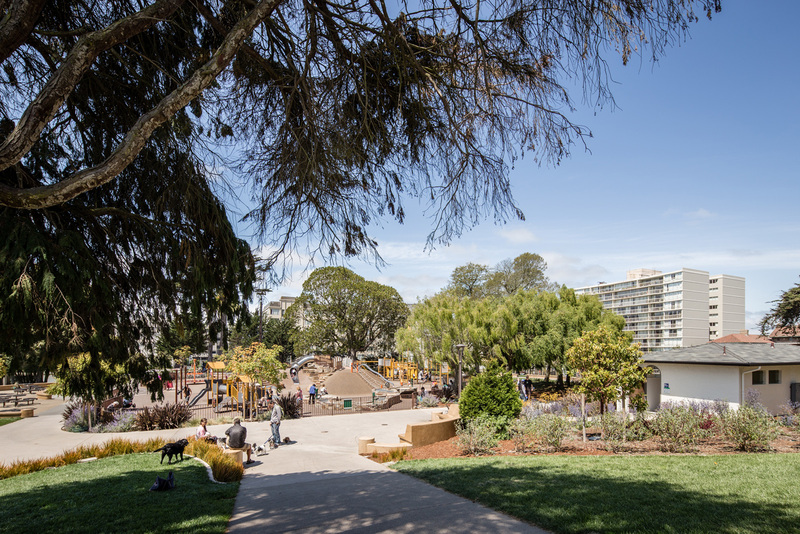 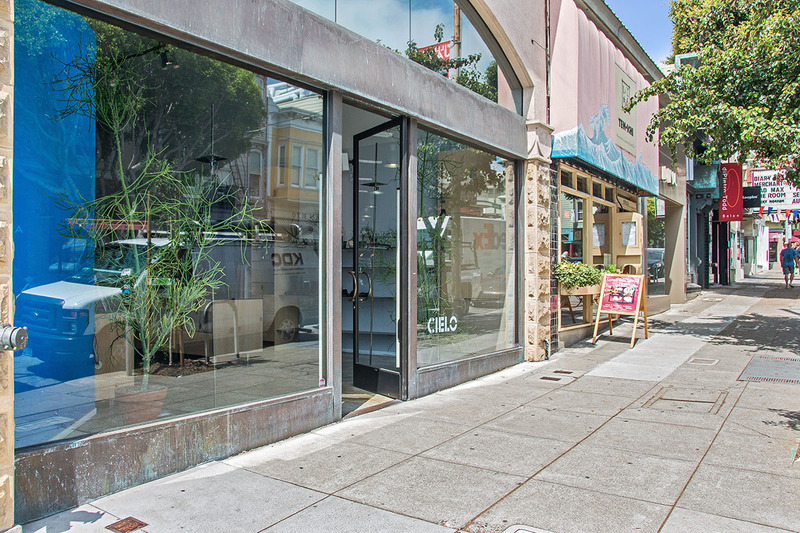 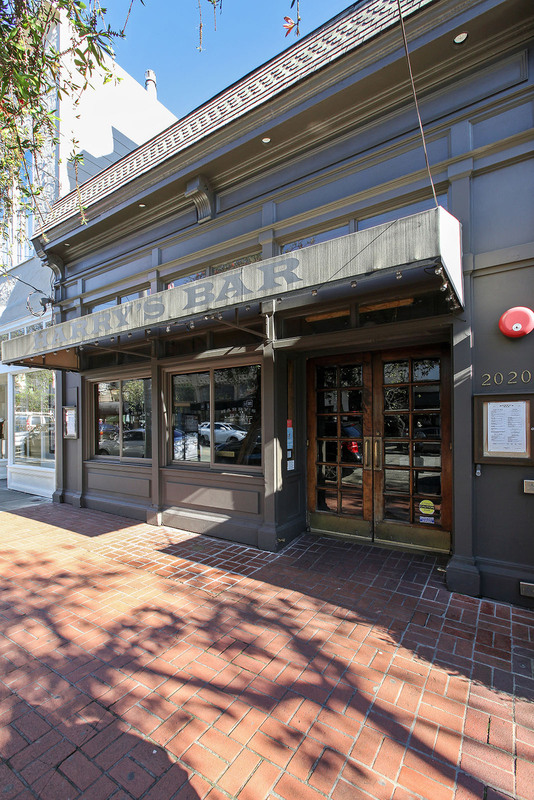 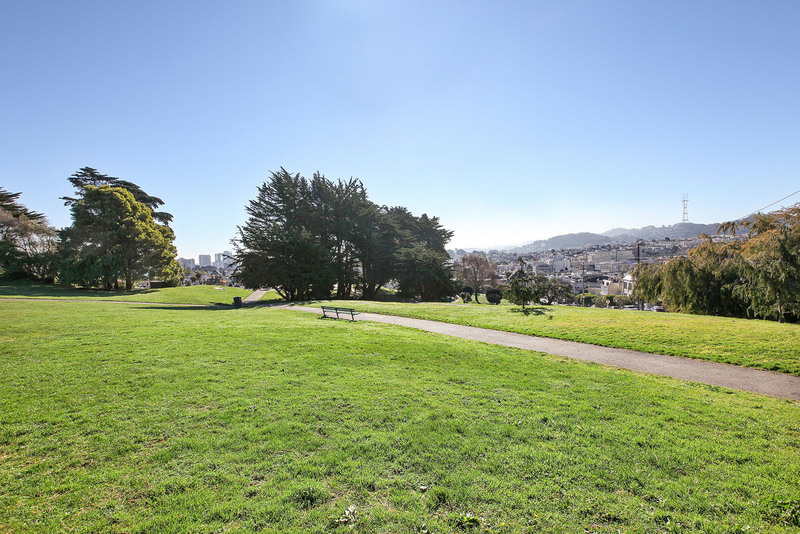 Close to Alta Plaza Park and Fillmore Street restaurants, shops, cafes and boutiques. 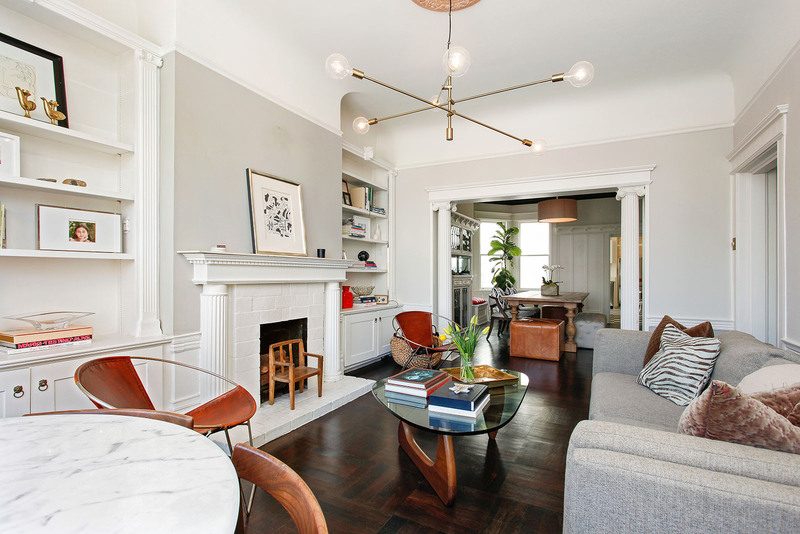 This full-floor Edwardian condominium offers an expansive four-bedroom floor plan with elegant period detail and molding throughout. 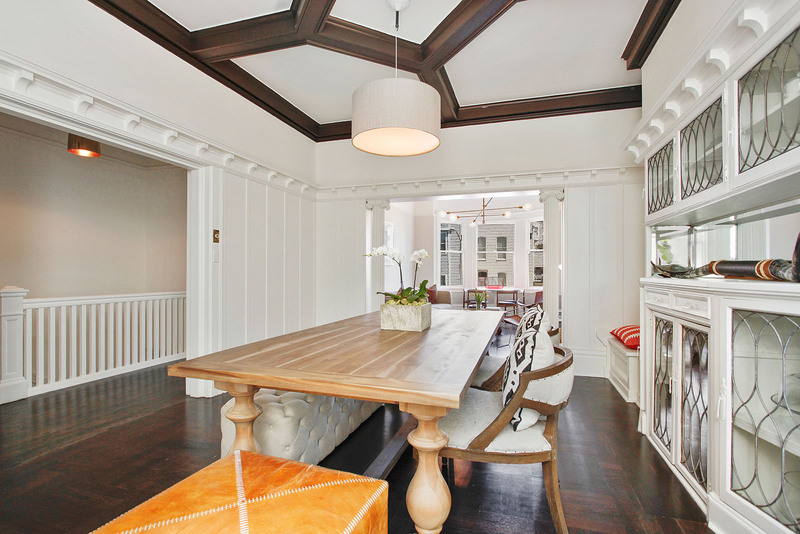 At the front of the home lie a formal dining room with coffered ceiling and living room framed by barreled bay windows, fireplace, and a guest bedroom or family room. 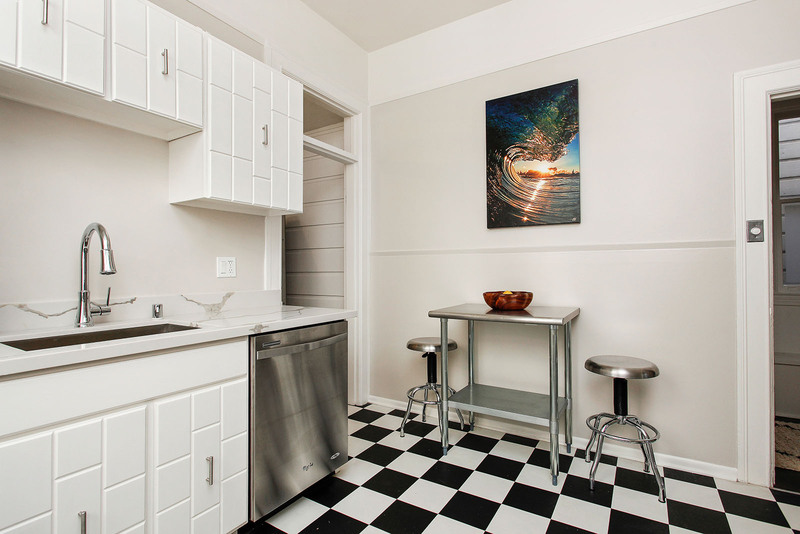 Off the dining room is a kitchen with new counters and stainelss appliances. 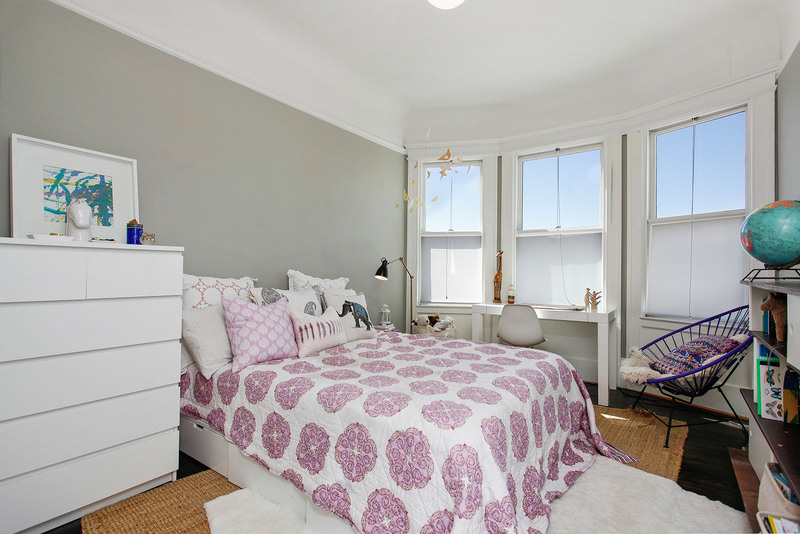 At the center of the flat lie a bedroom/office with closet and window and 1.5 baths. 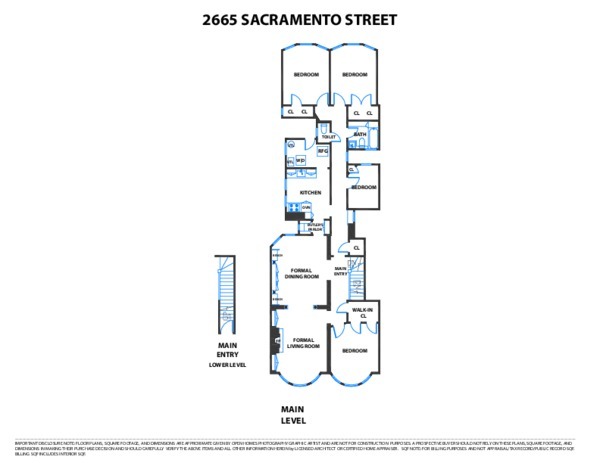 At the rear of the condominium lie twin large bedrooms with southern windows. 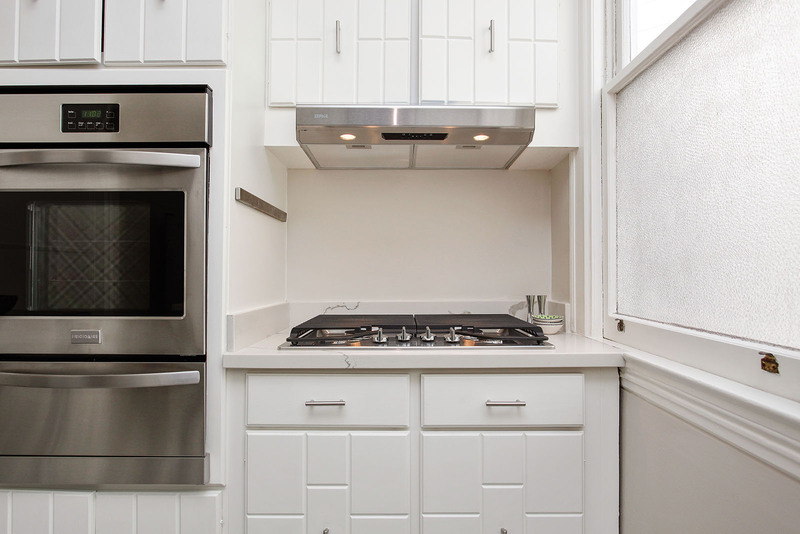 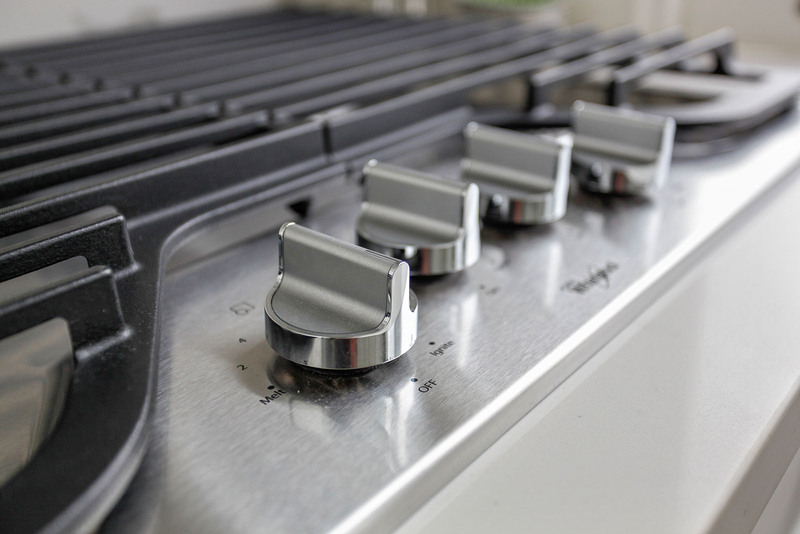 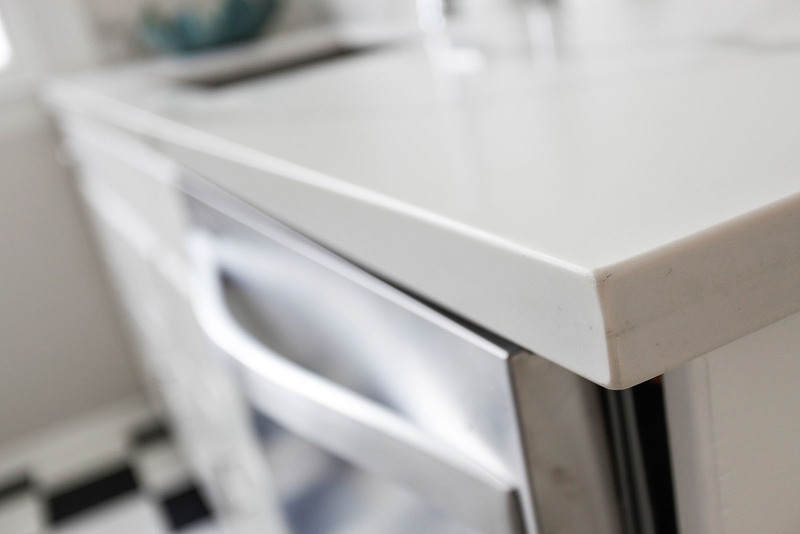 Kitchen with brand new stainelss appliances-recently updated! 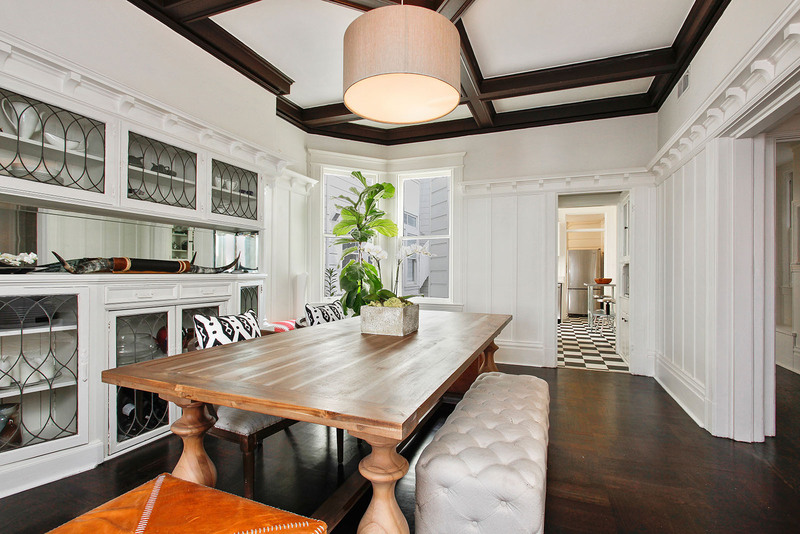 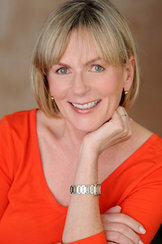 Mutliple Offers over asking after 6 days on the market!